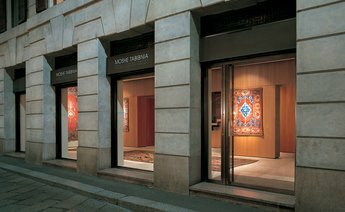 Standing out for its reputation of excellence in the antique textile art field, gallery Moshe Tabibnia is located in the heart of Milan, in the Brera district, known as the artists’ quarter. 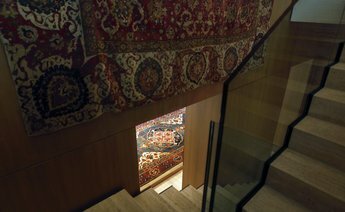 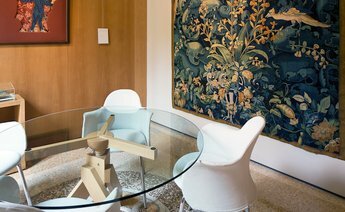 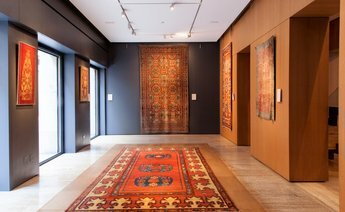 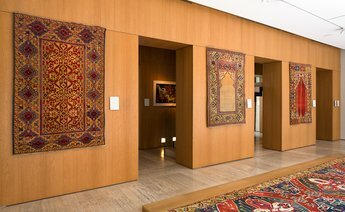 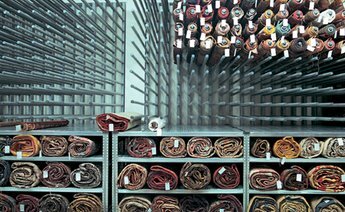 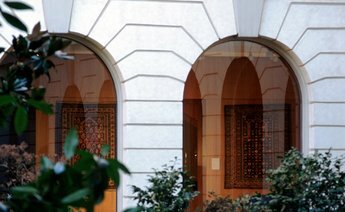 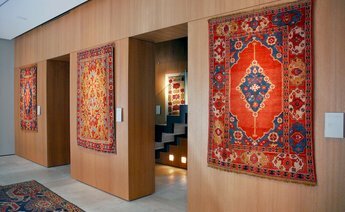 The gallery is a reference point for those who love and collect antique carpets, tapestries, and textile artefacts. 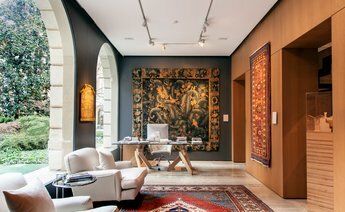 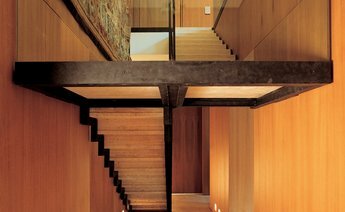 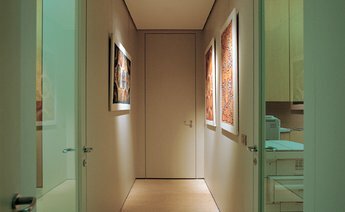 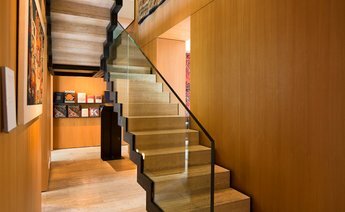 Gallery Moshe Tabibnia owns a collection that includes several museum-quality pieces, some of which come from prestigious private collections. 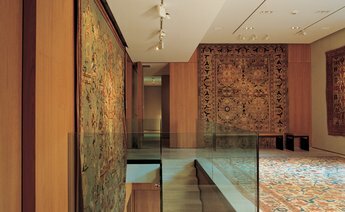 The items in this collection are available for viewing and purchase to collectors, scholars, and connoisseurs. 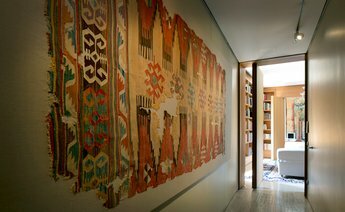 Provided with an exhibition space on a par with the latest museum standards and equipped with advanced solutions for preservation and display in a suitable environment, gallery Moshe Tabibnia also boasts a specialised library and a conservation laboratory, in which scientific analyses and conservation work are executed by highly qualified and skilled personnel. 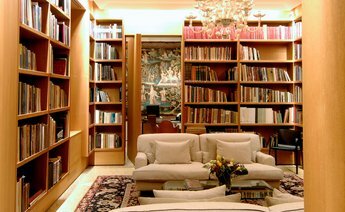 The gallery serves its interest in the dissemination of scholarly work through its publishing activity with Moshe Tabibnia Editore. 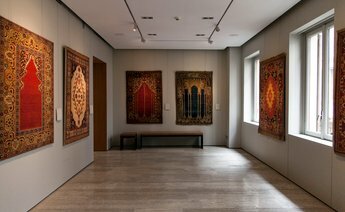 Research projects in historic textile art and the publication of their outcomes often stem from collaboration between Galleria Moshe Tabibnia and internationally renowned museums and cultural institutions.